Published at 11/06/2017 17:37:59 from Argentina, 6188 visits. 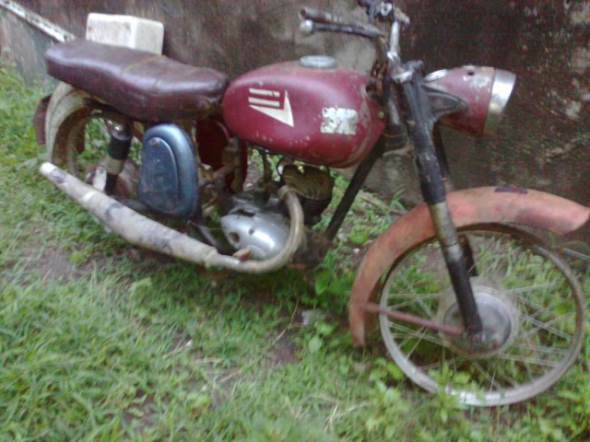 For sale: motorcycle DKW for spare or restore. Without papers. The engine turns but is not running.